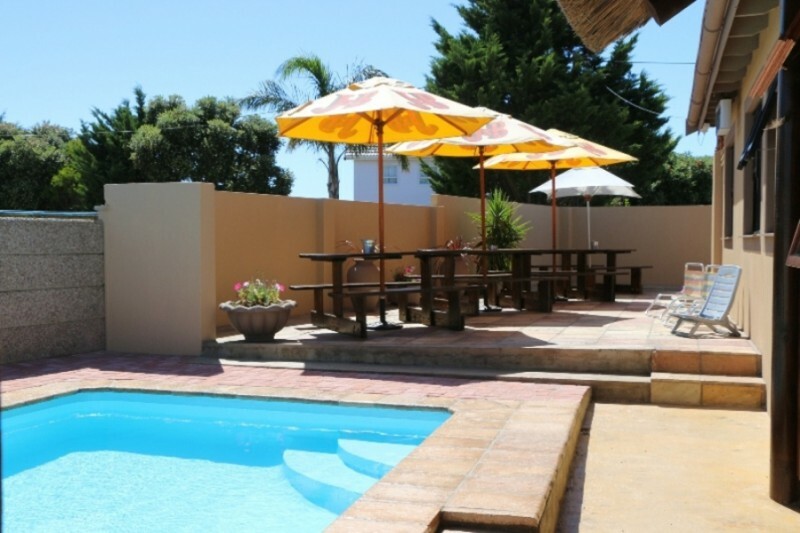 Anchorage Guest House is an up-market guest house offering comfortable accommodation for discerning guests, who want a relaxing holiday or breakaway in Plettenberg Bay. 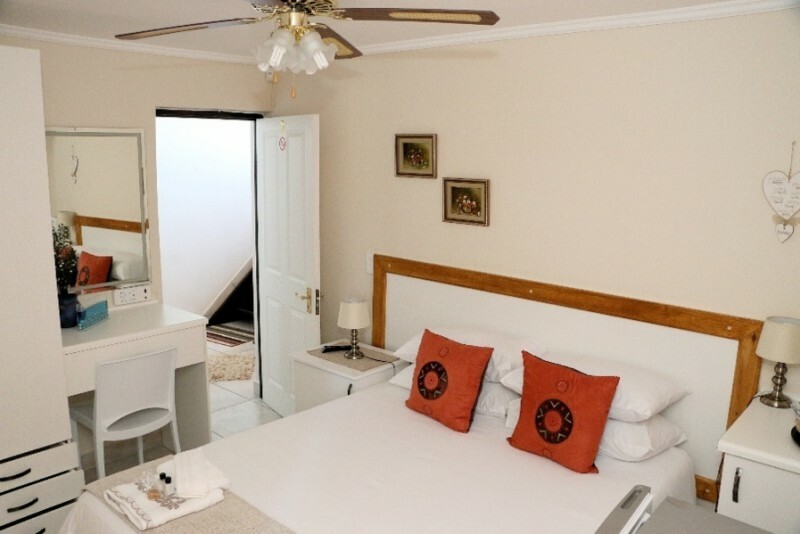 Nestled on a hill, overlooking Robberg Beach Front and Nature Reserve, Anchorage Guest House offers five fully equipped bedrooms ideal for couples, business guests or individual travellers. Secure parking with remote controlled sliding gate. 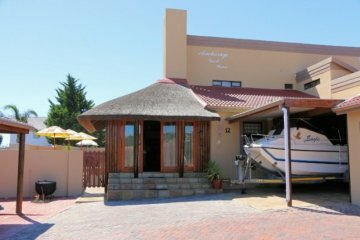 Nestled on a hill overlooking Robberg Beach Front and Nature Reserve, with beautiful sunrises in the East over the Indian Ocean and gorgeous sunsets in the West, overlooking the mountains, Anchorage Guest House offers stunning and comfortable accommodation for discerning guests who wants a relax holiday or breakaway, in this sought after town with it’s Blue Flag beaches and white sands, one of the top holiday destinations on the beautifull Garden Route of South Africa, Western Cape. 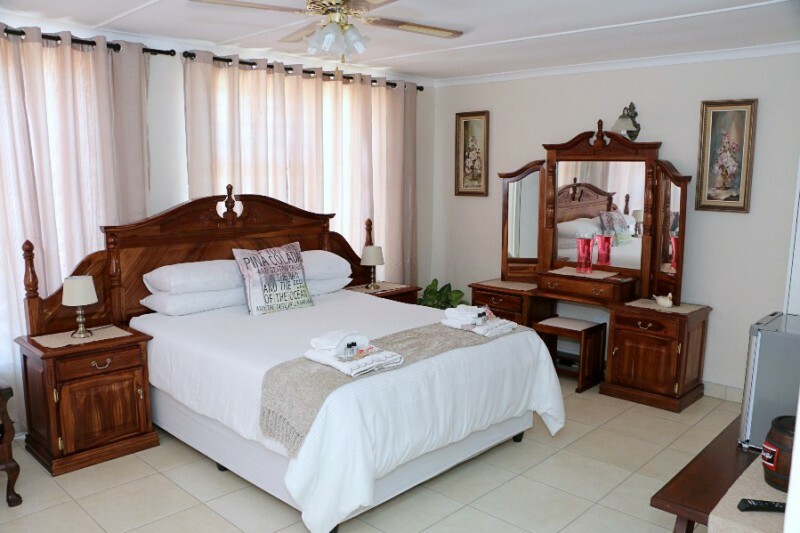 The five rooms are very well equipped with modern luxuries and private en-suite bathrooms. 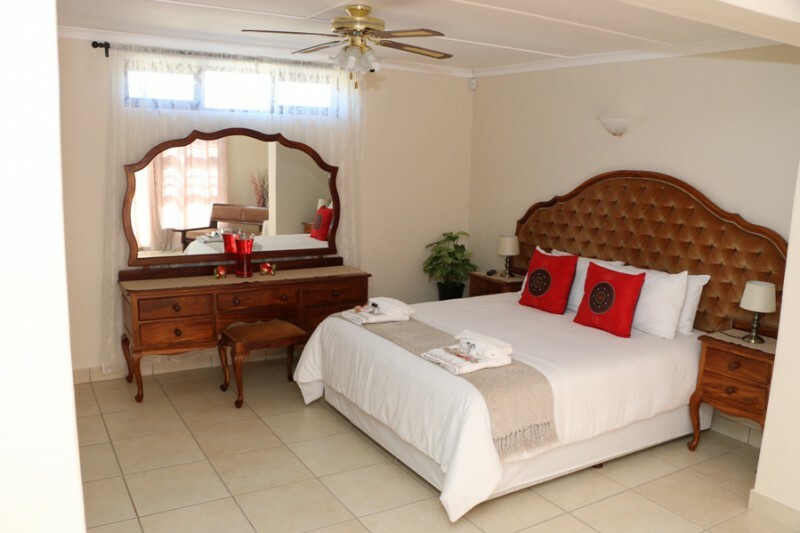 Our upstairs suites have private balcony's with sea view. 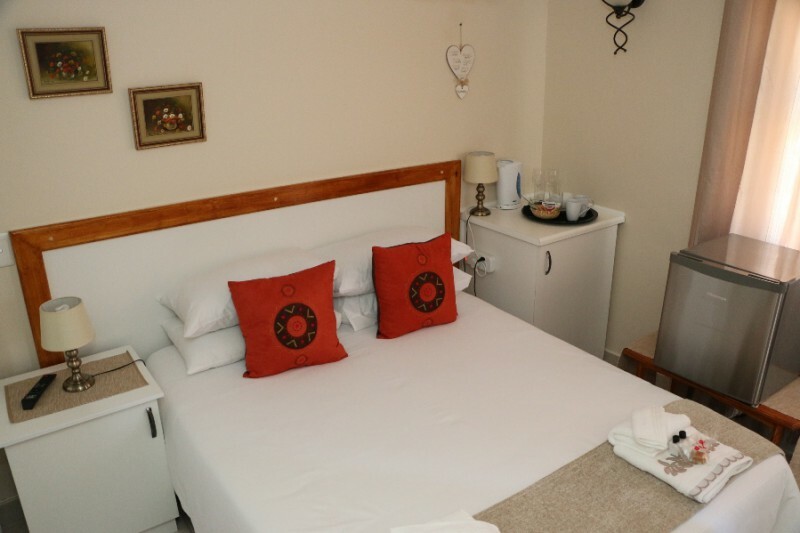 Each room includes tea and coffee making facilities, bar fridge, and crisp white bedding. 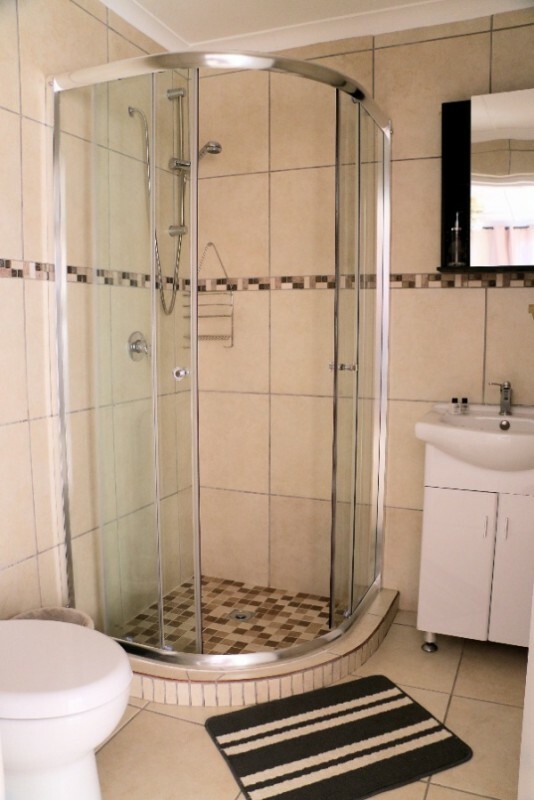 Electric Blankets (Winter) Bath, face towels and cloths and all bathroom amenities are included. 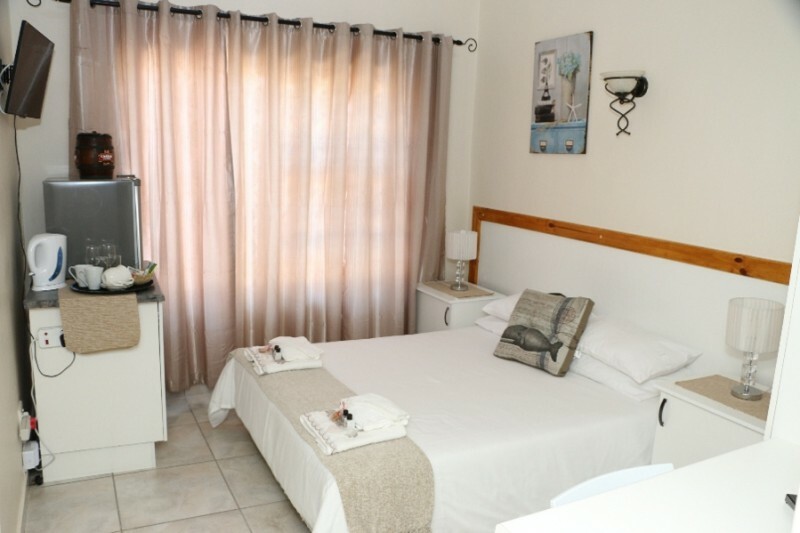 Beach towels, chairs and umbrellas are also available in all rooms. 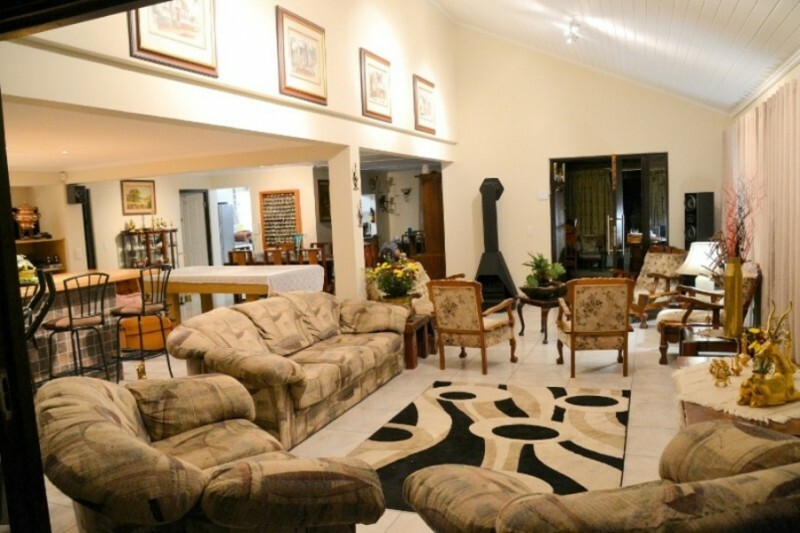 Large communal areas inside and outside are available to guests. 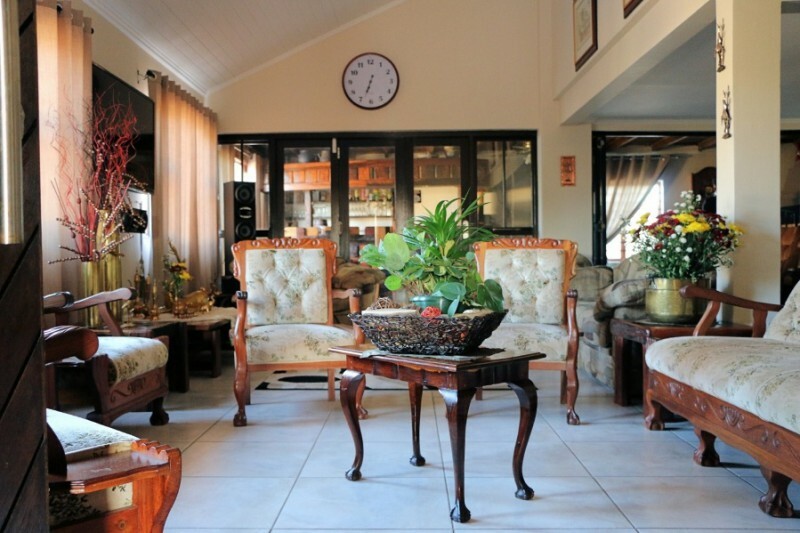 Our double volume guest lounge offers comfortable, yet stylish furniture, dining area and bar with pool table and a cosy fireplace in winter. 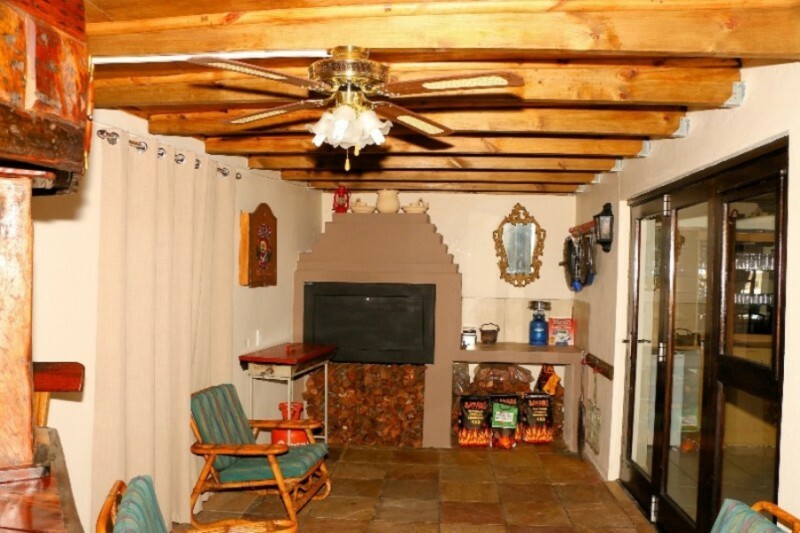 Attached to this lounge is an inside built-in braai area with private bar and a dart board. Outside is a swimming pool, braai facilities, picnic tables and a guest deck with sea view. 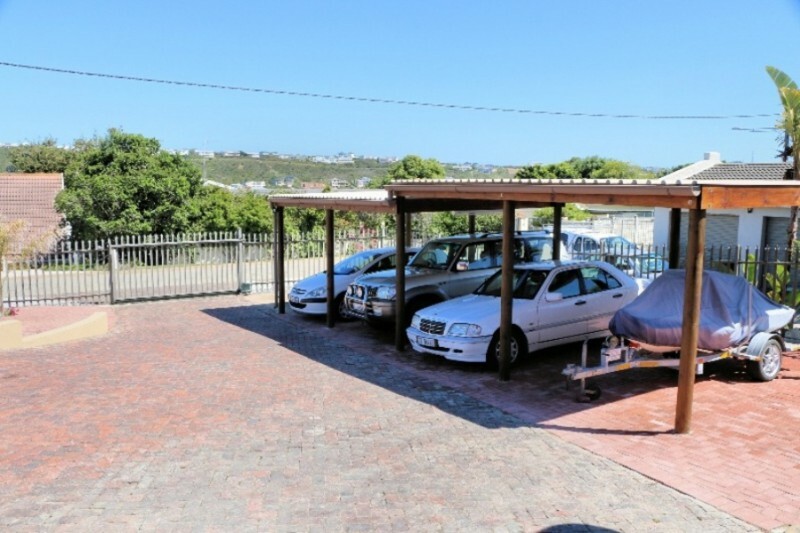 Safe off-street undercover parking is provided, with secure fencing and remote controlled sliding gate. For Breakfast our guests can choose from a buffet that offers a wide selection, with fresh fruit in season. We also have a generator for emergency power supply in case of loadshedding.